If you went to public school, you probably remember PE classes. There was calisthenics in the gym and kickball in the field. Physical education at home is easy when your students are elementary age. We need them to expend their excess energy as much as they do, so a bike ride around the block or a trip the neighborhood playground is a regular occurrence. As kids get older, their desire to get outdoors may wane. Added to that is the fact that many states and umbrella schools require at least one PE credit in high school. Many homeschool parents may find themselves at a loss as to how to effectively meet the requirement, particularly if their children aren’t involved in organized sports. What Is Online Physical Education? Despite the name, online physical education classes take place in the real world, not on a computer screen. Thirty states allow their public school students - usually middle school or high school - to take PE online, according to fitness expert Catherine Holecko. Some public and private online PE programs are open to homeschoolers as well. Online PE usually consists of a computer-based portion and an activity portion. The computer portion can involve learning about physiology, completing writing assignments on different parts of the body and various exercises, and taking tests. The real-life portion is often up to the student. Some use sports they're already involved in, others add walking, running, swimming, or other activities to their schedule. Students are usually required to monitor what they're doing, either with technology like a heart-rate monitor or pedometer or by keeping records that they submit with their other class materials. For public school students, online PE allows them to fulfill their physical education requirement outside of regular school hours. That frees up more time during the school day for other subjects. Similarly, for homeschooled students an online PE course allows teens to take a self-directed approach to physical education, allowing the teaching parent more time to focus on other subjects and siblings. Online PE also allows homeschoolers to have supervision by trained physical education professionals without the need to join a gym or seek a private instructor. 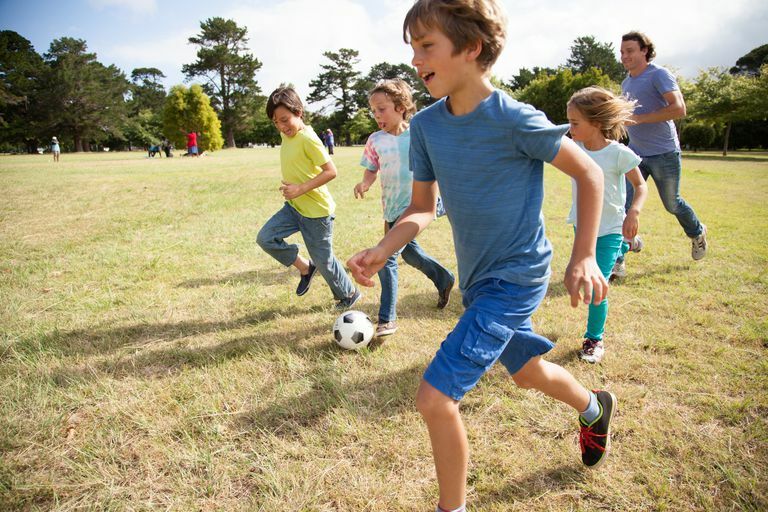 For kids who are already involved in sports or other physical activity, online PE adds a written component that might be covered only briefly or not at all by real-world coaches. Online PE courses also offer a health component which may satisfy state or umbrella school requirements. Both public school and homeschool students also get the chance to get credit for sports that may not be part of a traditional physical education program, such as roller blading, surfing, ballet, or equestrian sports. Students who have taken it say online PE isn't easy. In some programs, students must complete certain goals, no matter how long it takes them. They are also all held to the same standards, regardless of their ability, conditioning, strengths, or weaknesses. Students who choose to do activities on their own don't get the same level of supervision and instruction as kids who take a real-world class. They don't have a coach who can monitor their progress and give feedback on their form. They may be tempted to embellish their activity records - although programs often require parents to verify their children's reports. Florida Virtual School, the first and largest online public school in the United States, offers individual classes in Personal Fitness, Fitness Lifestyle and Design, and other Physical Education topics. Florida residents may take the classes for free, but they are also available on a tuition basis to students who live outside the state. The courses are approved by NCAA. Carone Fitness is an accredited school and provider of online health and PE courses for grades K-12 and higher education. Options include adaptive PE and homebound courses. Students set individual goals, participate in a weekly exercise program, and receive one-on-one feedback from an instructor. 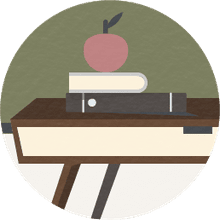 Family Time Fitness is a company founded specifically for homeschoolers, although it is also available through some public schools. Its physical education programs consist mainly of printable lesson plans and videos, although parents also get reminder emails and access to supplemental downloads and online webinars.